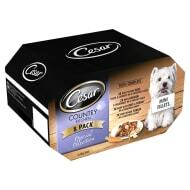 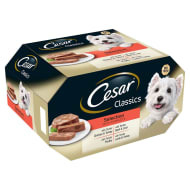 Specifically made for small breed dogs, Cesar packs big flavours. 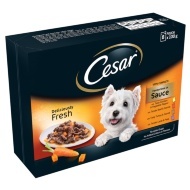 Browse the whole dog food range at B&M stores, from pouches to cans in a host of lip-smacking flavours. 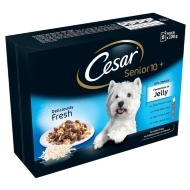 Wet dog food for adult and senior dogs.